Muscletech Cell-Tech also supplies the branched chain amino acids L-leucine, L-valine and L-isoleucine in a 2:1:1 ratio. When a workout session reaches its end, your body goes through a rough patch asking for the immediate nutrient rush at one go. What would be your first step? Obviously, you would reach out to something that is wholesome, nutritious, and a power-puff kick that induces a feeling of well-being. MuscleTech brings forth is a meticulously formulated Creatine powered post-workout supplement that offers bouts of anabolic kick. Two-scoopful of CellTech Performance Series delivers about 7 grams of HPLC-certified Creatine Monohydrate and 3 grams of creatine HCl. Moreover, the supplement delivers multiple carbohydrate sources, such as glucose polymers, dextrose, ModCarb (oat bran, quinoa, buckwheat, and millet), waxy maize, and highly branched cyclic dextrin. This carbohydrate dose equals a total of 75 grams per two scoops. Such an intense carbohydrate component produces a sudden anabolic rush, which results in the supply of Glucose, Creatine and amino acids into the muscles. 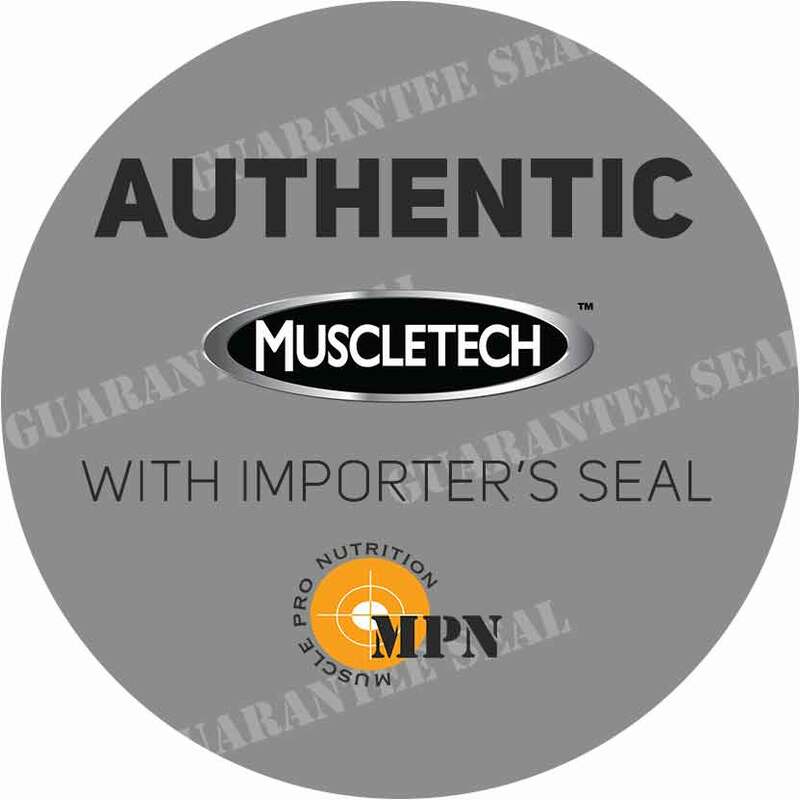 The benefits are manifold when it comes to explaining MuscleTech’s revolutionary CellTech Performance series. The multi-staged carbohydrate punch induces a dominant insulin spike, a much-needed action post-workout. Also, the carbs force the 10 grams of Creatine content right into the muscle for maximum output. Hoping onto BCCAs, the presence of L-leucine, L-valine, L-isoleucine,, and free-form amino acids like taurine and alanine encourages a surge in cell volume. They also support absorption of creatine and glucose into the muscles through specialized transporters. An intense training not just elevates your sagging mood but also opens up a number of nutrient receptors on the muscle membrane. With that said, the presence of GLUT-4 transporters enables a successful execution of this process so that you end up taking in more beneficial substances. 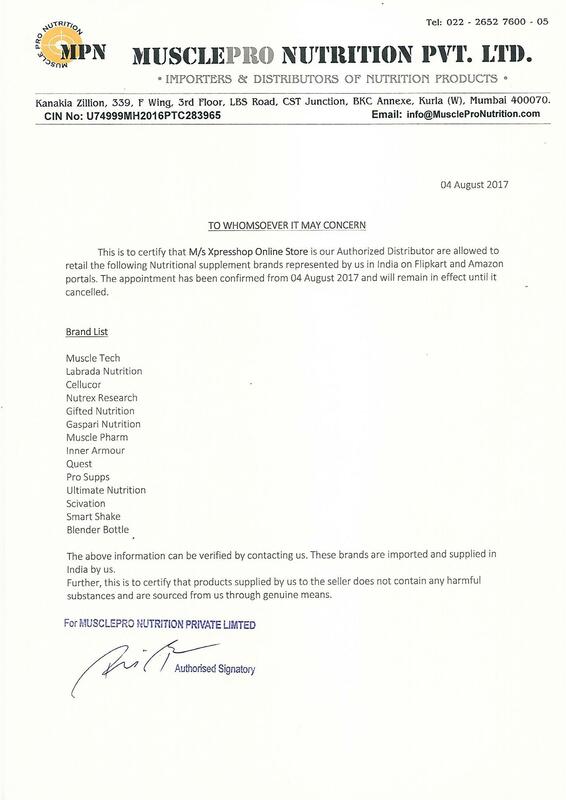 Subjects consuming the supplement have reported building 3.4 lbs of muscle in 7 days. Multi-stage carb blend (glucose polymers, dextrose, mod carb [oat bran, amaranth, quinoa, buckwheat, millet, chia], waxy maize [corn starch], cluster dextrin), natural and artificial flavors, malic acid, dicalcium phosphate, calcium silicate, salt, acesulfame-potassium, sucralose, FD&C red no. 40, FD&C blue no.2., L-leucine (500mg), L-valine (250 mg), L-isoleucine (250 mg), and Alpha lipoic acid. Creatine Monohydrate (3.5 grams), Creatine HCI (1.5 grams), Taurine (1 gram), L-alanine (500 mg). Add 1 scoop of CELL-TECH with 250 ml of water post-workout. On non-workout days, take your serving in the morning when you wake up. 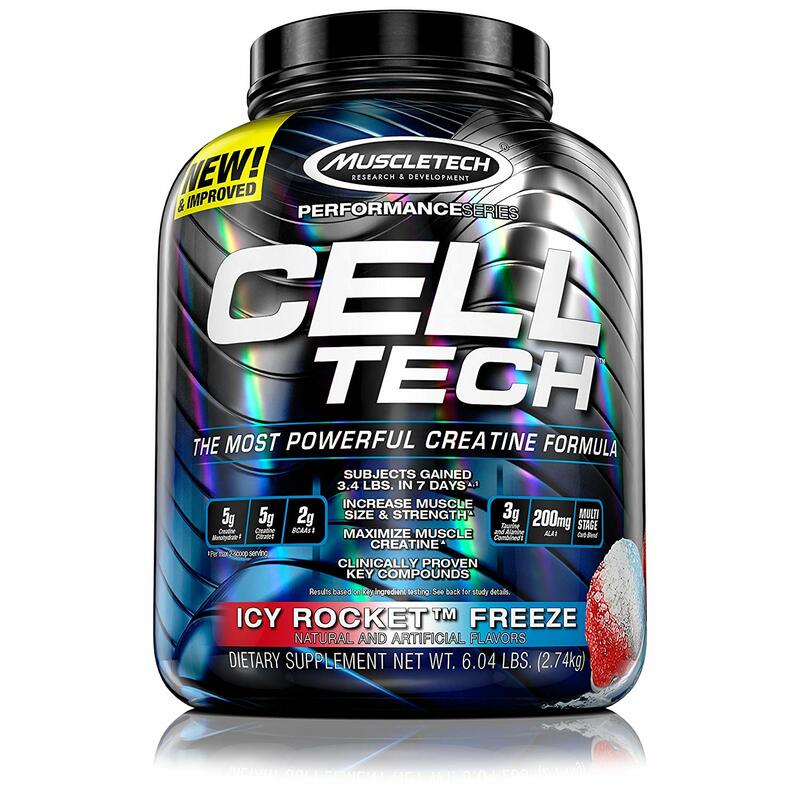 For better results: Take 2 scoops of CellTech with 350 ml of water immediately following your workout. product received with official importer hologram.